100% Pure/undiluted, unpasteurized Jagua fruit juice ink (Genipa Americana fruit juice ), squeezed fresh from the fruit and transferred through a filter. 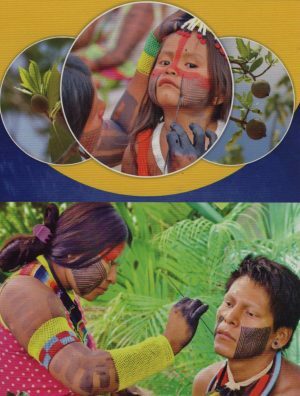 You have to consider NOT applying if you have highly allergic skin to the fructose because Jagua is a fruit. 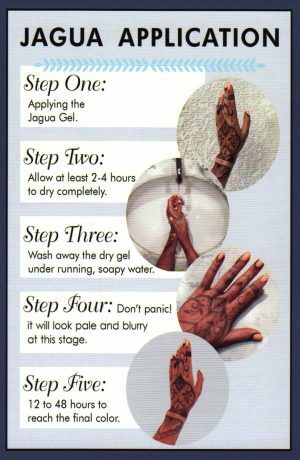 Looks more like a “real tattoo” the gel can go from blue to violet and hengua from reddish burgundy to black. 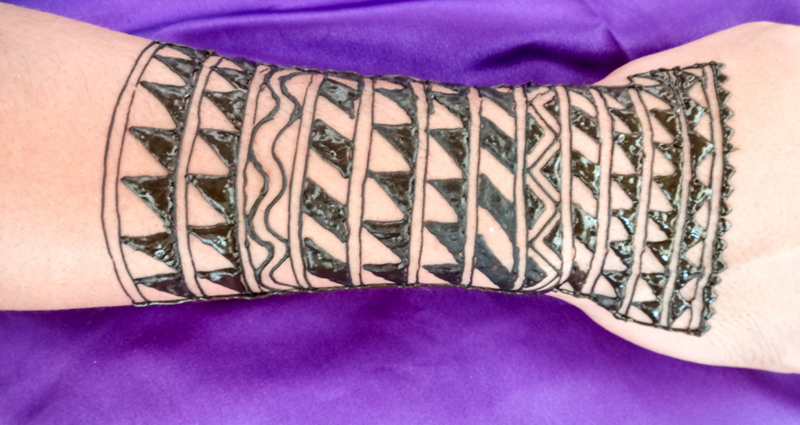 Our special blend of Jagua tattoo Gel and ink is made from the freshest natural and food grade ingredients available. 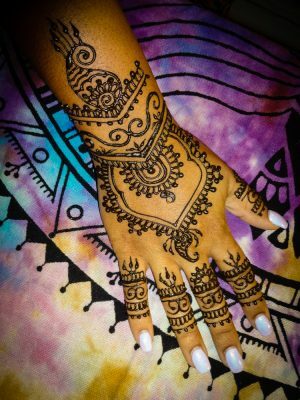 We guarantee that our product is the highest quality, After much research and testing we have developed an undiluted formula of Jagua Gel and ink For Temporary Tattoos use. 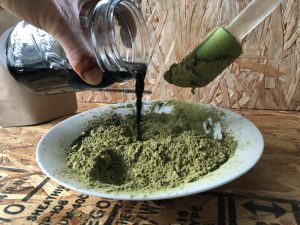 Ingredients: Genipa Americana Fruit Juice, Xanthan Gum, Lavender Essential Oil, sugar. 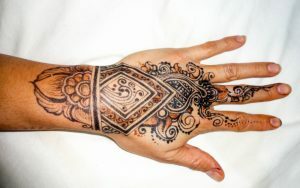 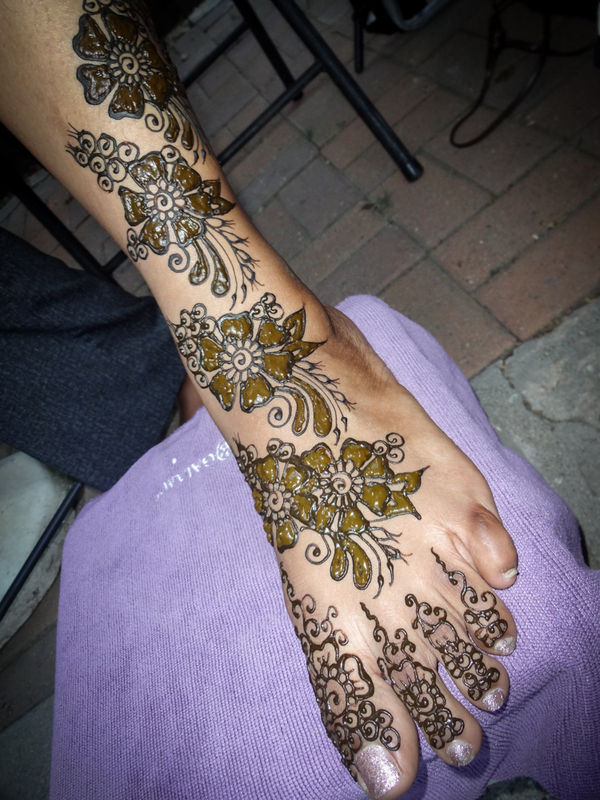 The results of Jagua mixed with Henna are incredible. 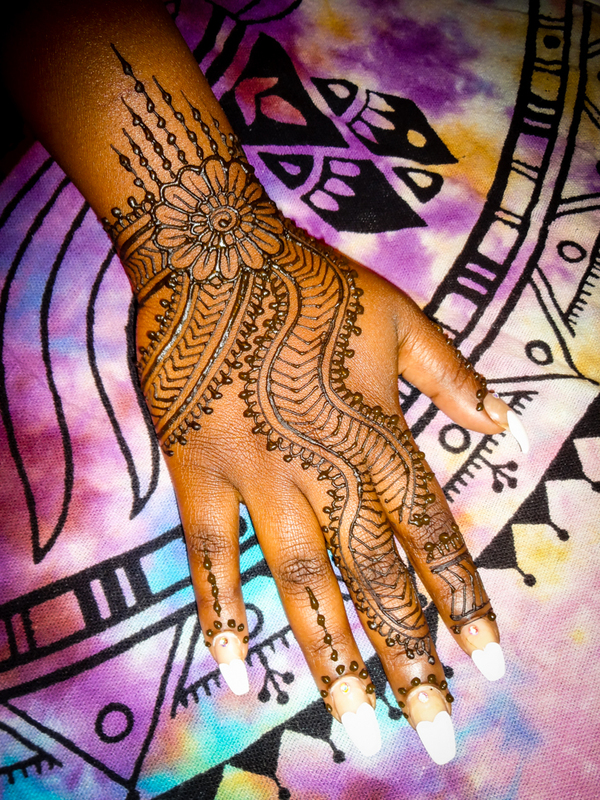 I personally love the “combos” when I go and outline with Hengua that is the mix of jagua juice with henna, I call it Pure Organic Hengua and then fill it with henna. The duotone stain makes me happy. I love to experiment more with it. We use Fresh Jagua fruit juice ink Mix into your henna powder to create a variety of different henna stain shades. This mix is made by Margarita. 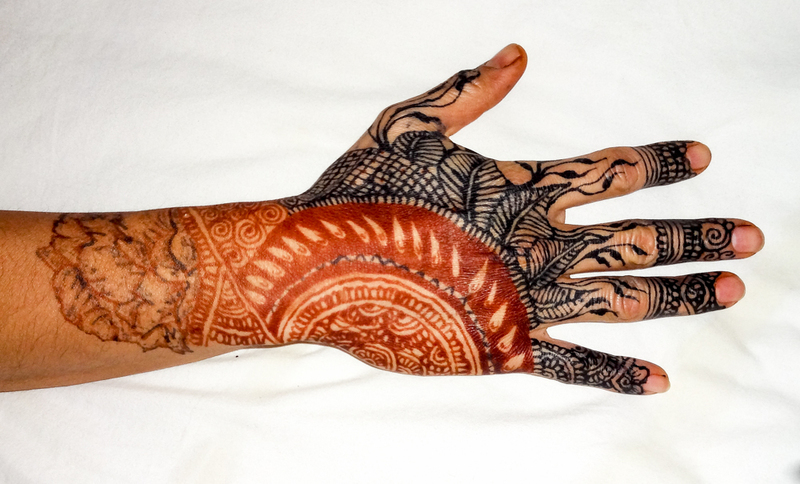 *Apply a thin layer of coconut oil, Cocoa butter or beeswax on your stain prior to any type of water exposure. 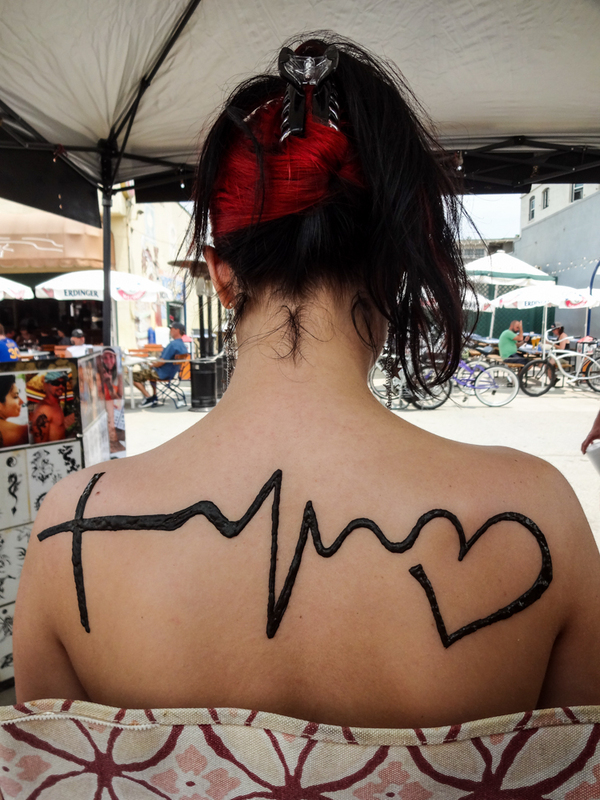 *Apply anti-perspire over the tattoo area before activities that cause you to perspire. 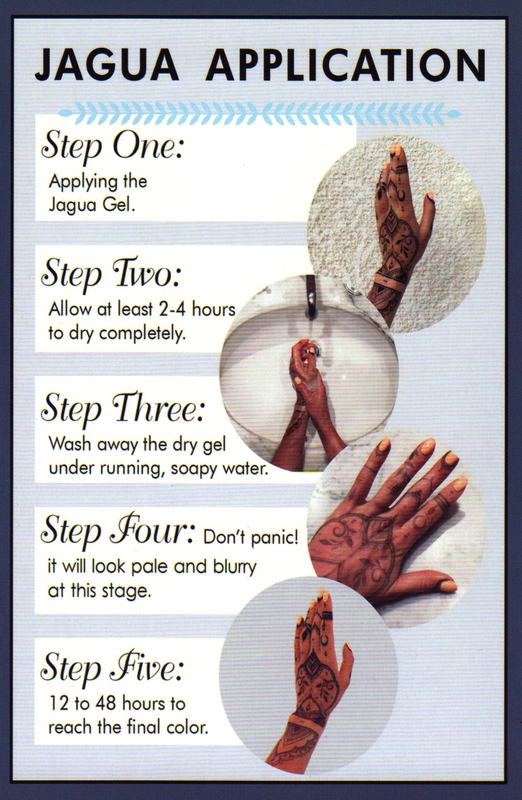 It is very important that during the time that the tattoo is developing to avoid direct contact with VERY HOT water!